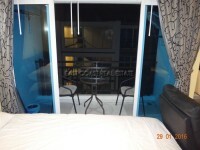 This 33 sqm studio is on the 8th floor. 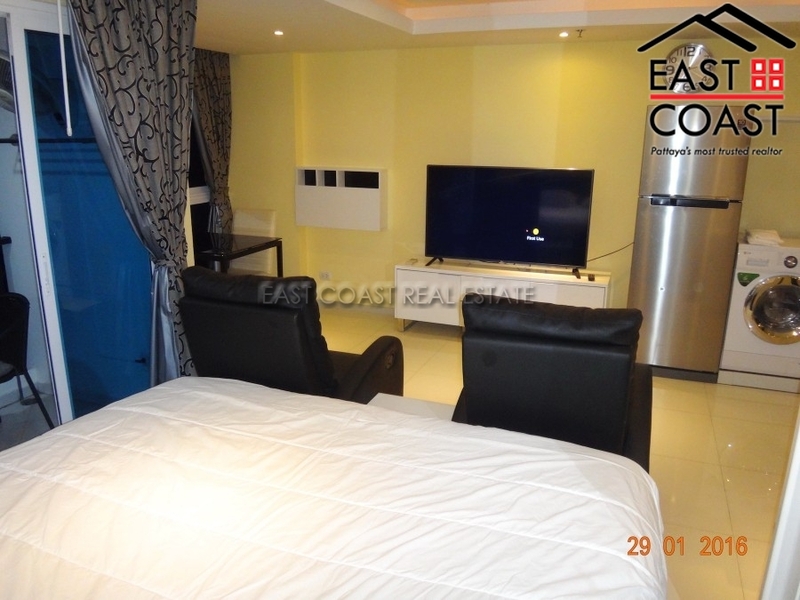 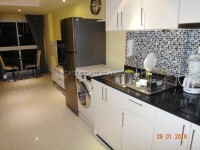 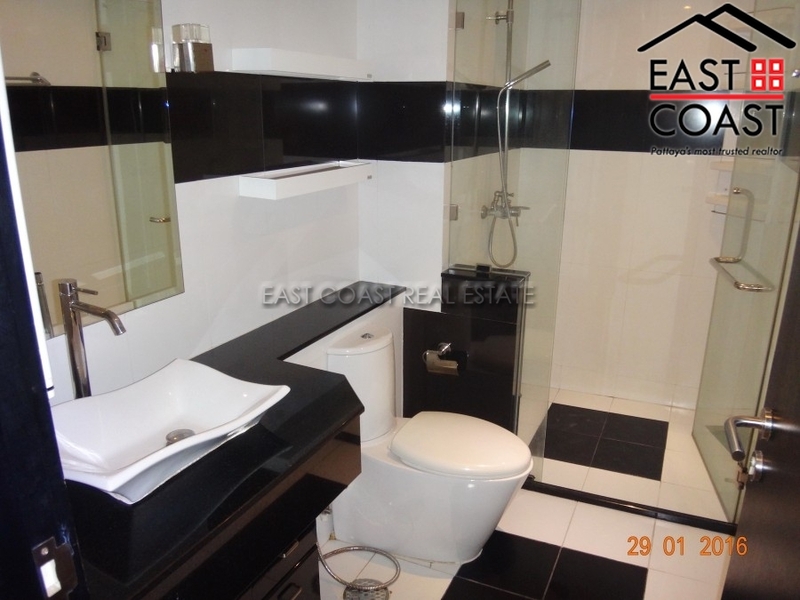 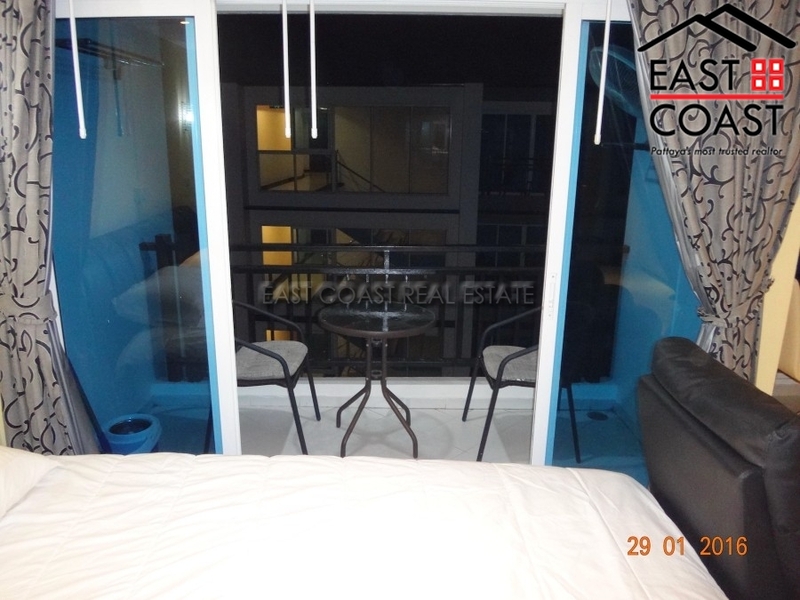 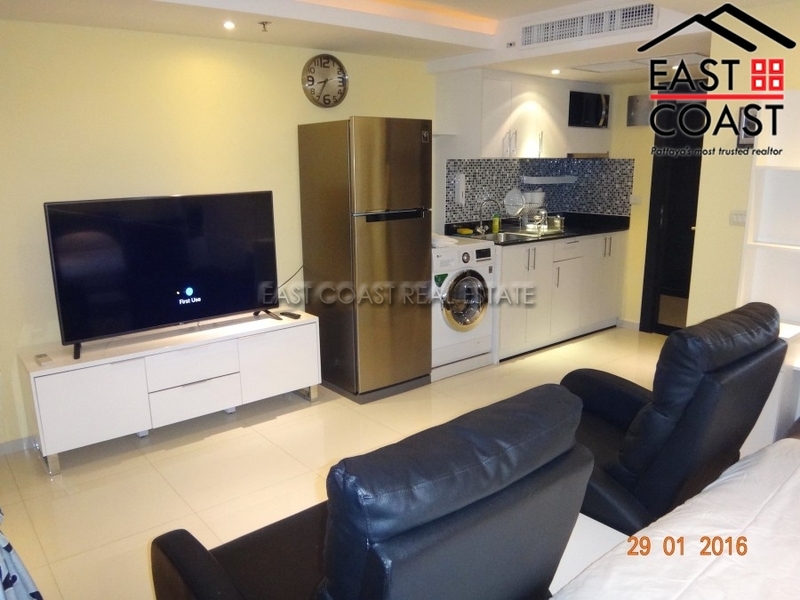 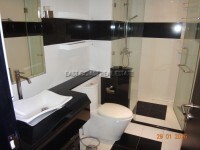 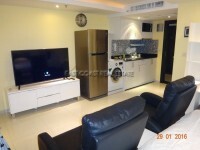 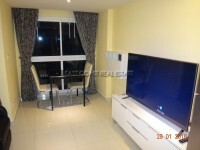 This unit come with fully furnished, European kitchen, air condition, LCD TV, large fridge and washing machine. 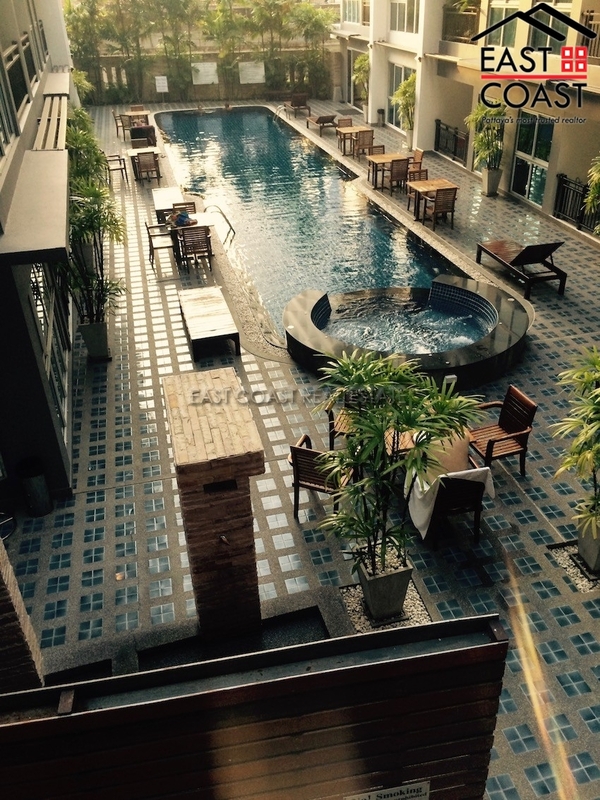 Facility: 24 hour security, CCTV, underground parking, key card access into the building, Lobby area, fitness & sauna and communal swimming pool, free cable tv and free wifi. 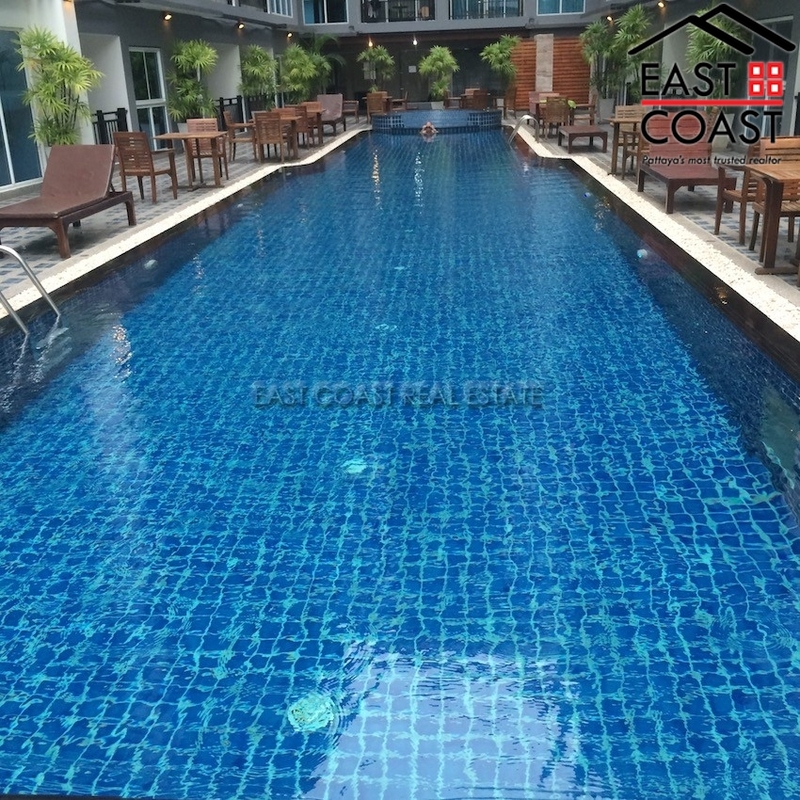 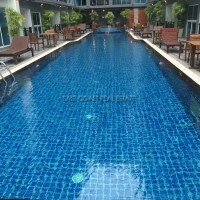 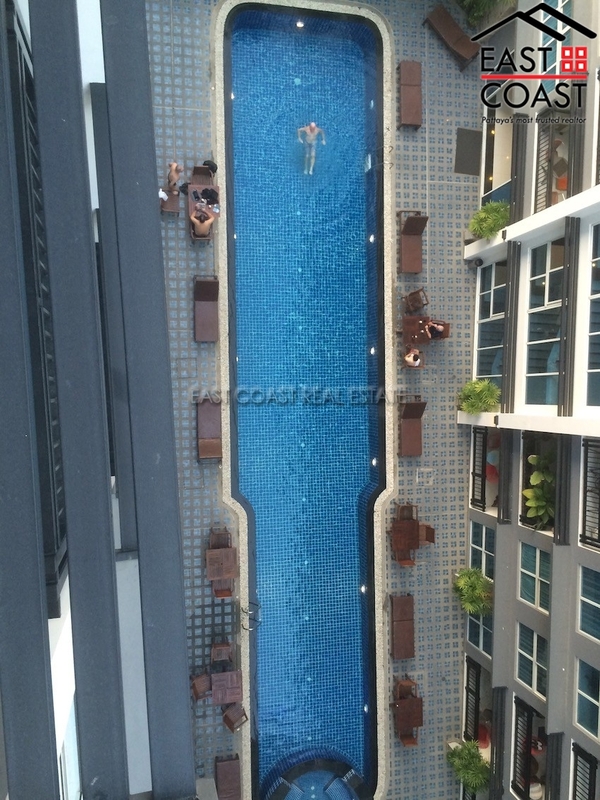 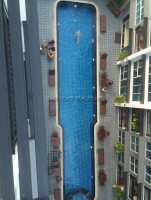 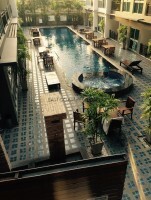 Avenue Residence Condo is located in the city area, surrounded by all amenities such as The Avenue, Royal Garden, Central Pattaya Night Life, Restaurants, Shops, etc. 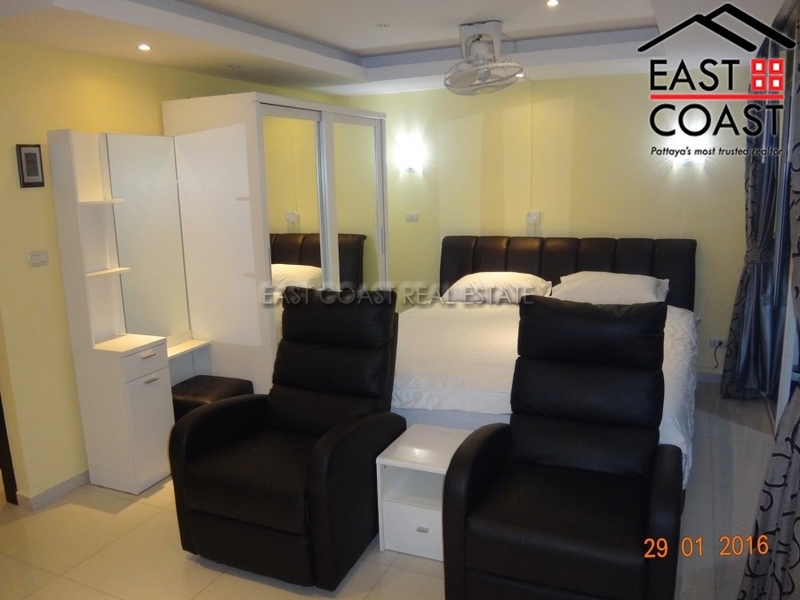 Title deed held under Foreign name ownership with tax & transfer fees are split 50/50.